Get a chance to meet a cute bob who has recently got a brand new rocket in his hands in this one of the best adventure games for boys ? WeZap! 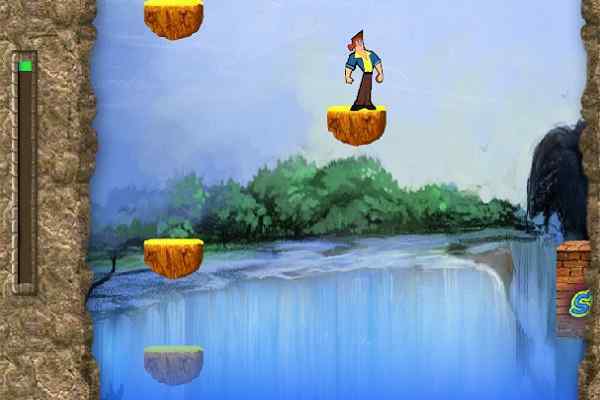 You have to click and drag the electric outlets right on the obstacles into the sky. 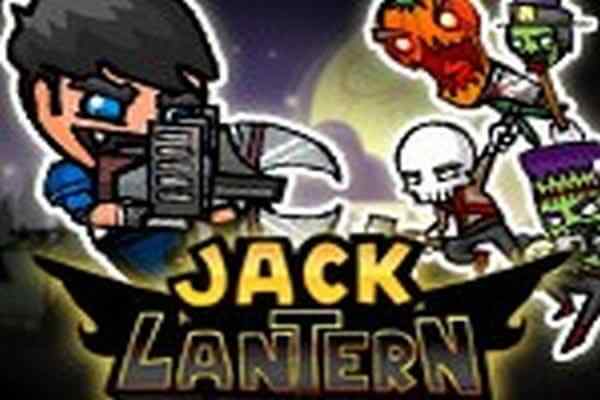 Make sure to zap all the outlets with lightning in this free online platform game. Connect the sockets of multiple objects and drag one outlet into the electrical storm by zapping multiple objects. Try to be focused and have the patience to clear the level! The entire way of Rocket Bob is full of obstacles so try to clear all of them before the time runs out. Bob?s rocket is ready to fly high and not going to stop until you help him out. 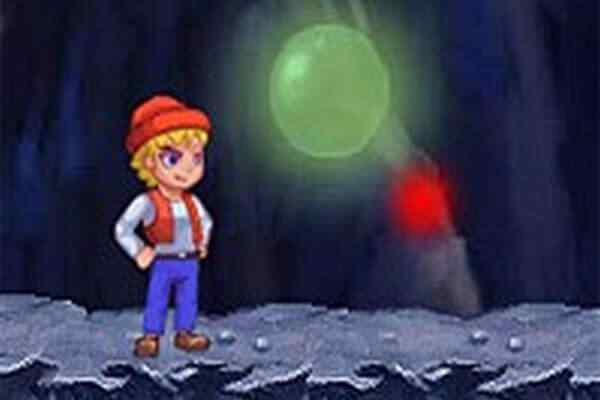 Join this lovely boy and clear his way by zapping obstacles as fast as you can in this cool free online game! Use the cables to connect the plugs. This will allow you to create a chain reaction by dragging a cable into the sky to catch lightning in this skill game for kids. 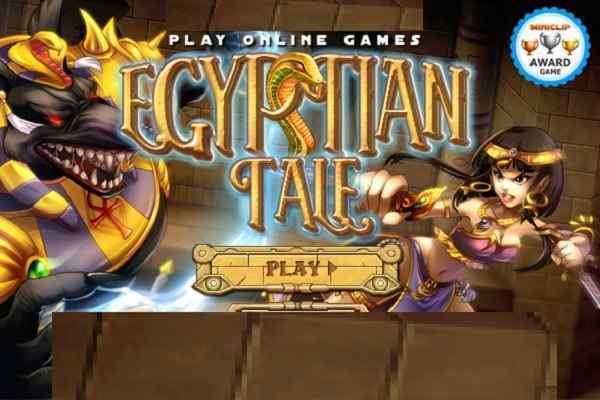 You are sure to have a lot of fun while exploring this adventure game with a nice little creature. Everybody has started now calling him Rocket Bob since the time when he received a rocket on his birthday. He is not aware of how to operate and control it. So, the safety of this cute boy is in your hands. Help the little one to zap the obstacles and clear his way towards his mission in this online kids game!